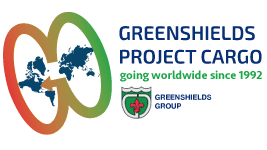 Greenshields Project Cargo e Move One offer services for logistic and clearance in Iraq. Do You Want to Ship Your Cargo to Iraq? Contact Us.